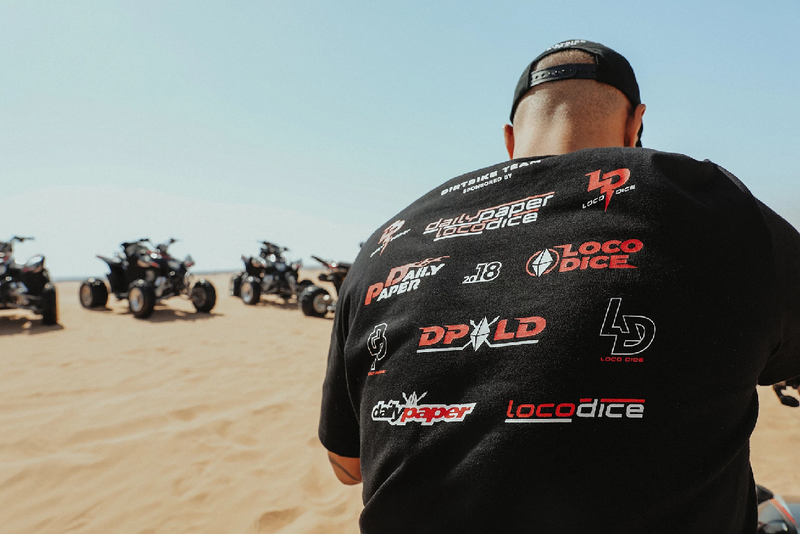 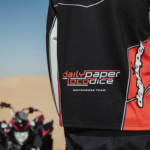 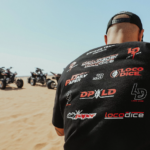 Amsterdam-based clothing line Daily Paper teamed up with Tunisian DJ LocoDice for an exclusive capsule collection. 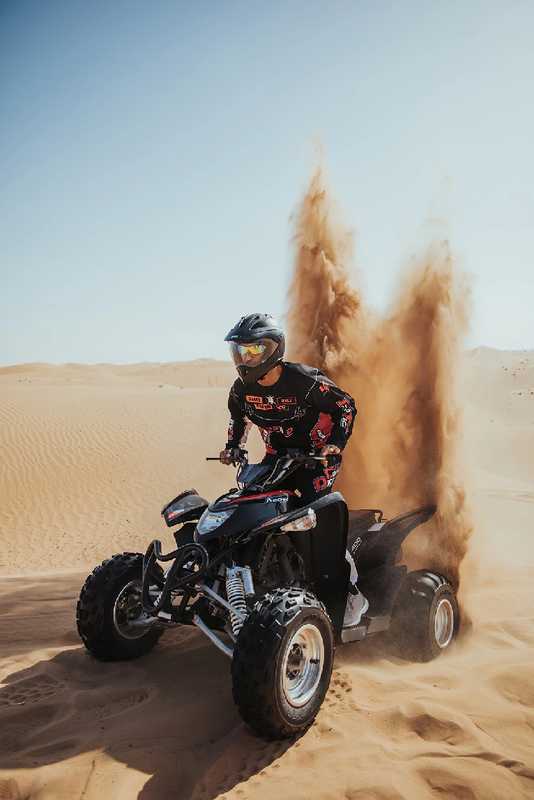 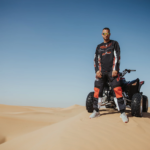 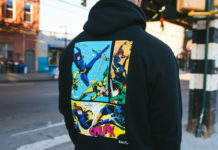 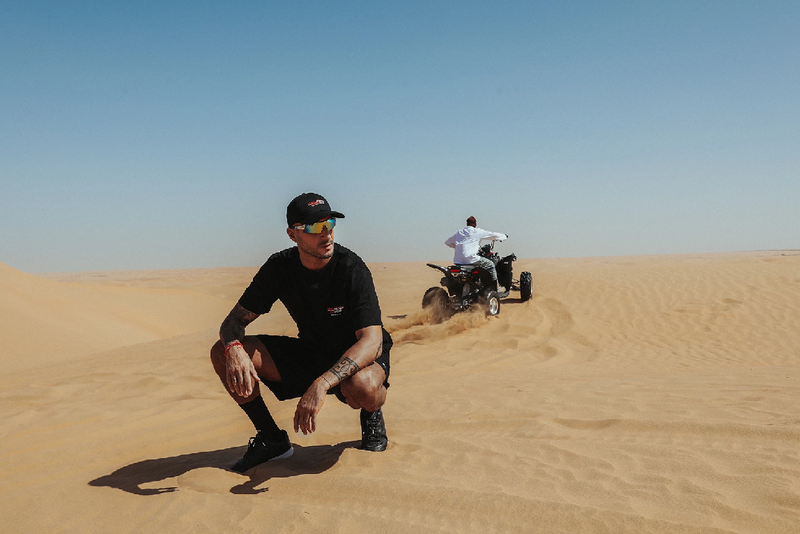 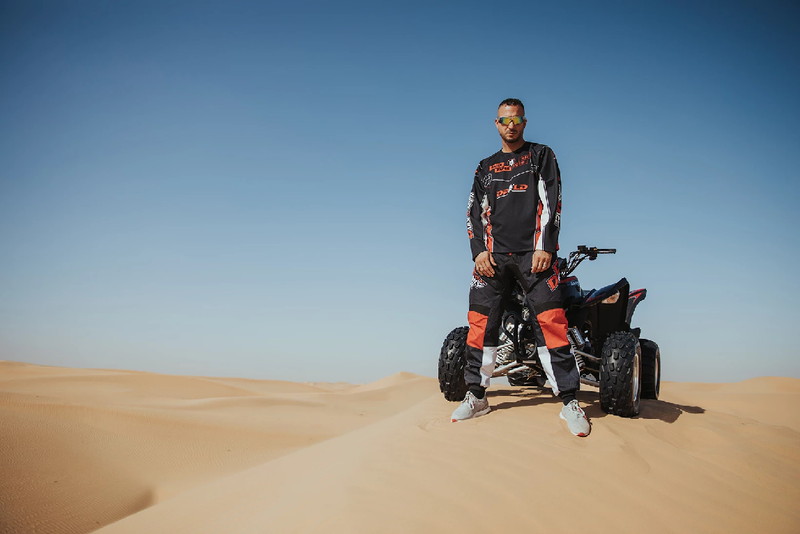 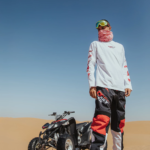 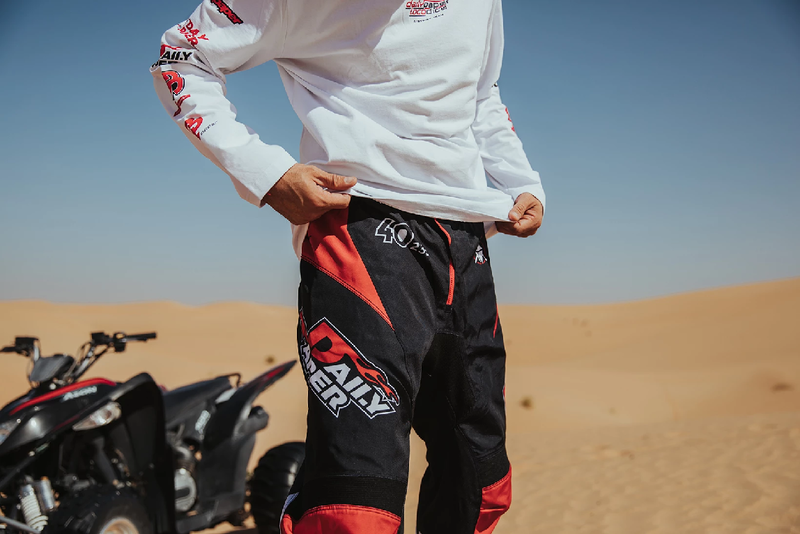 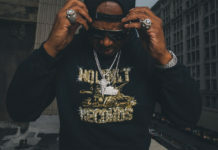 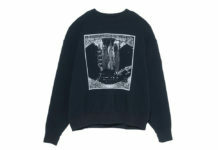 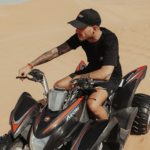 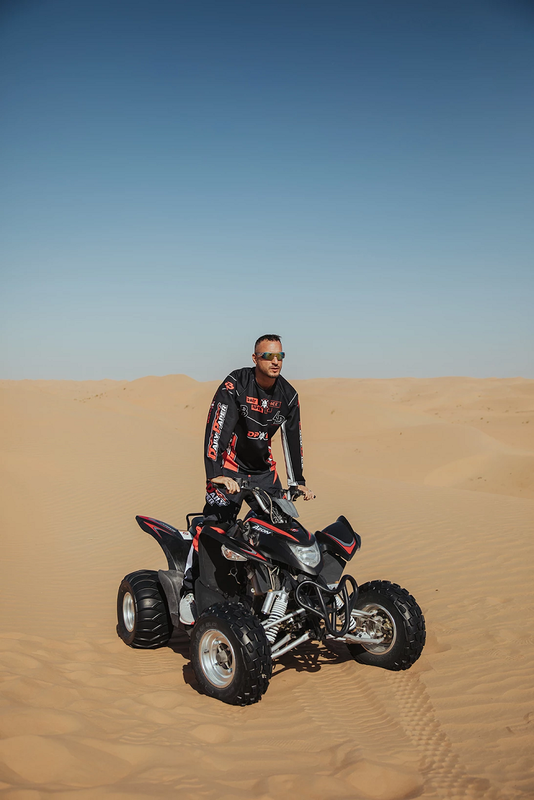 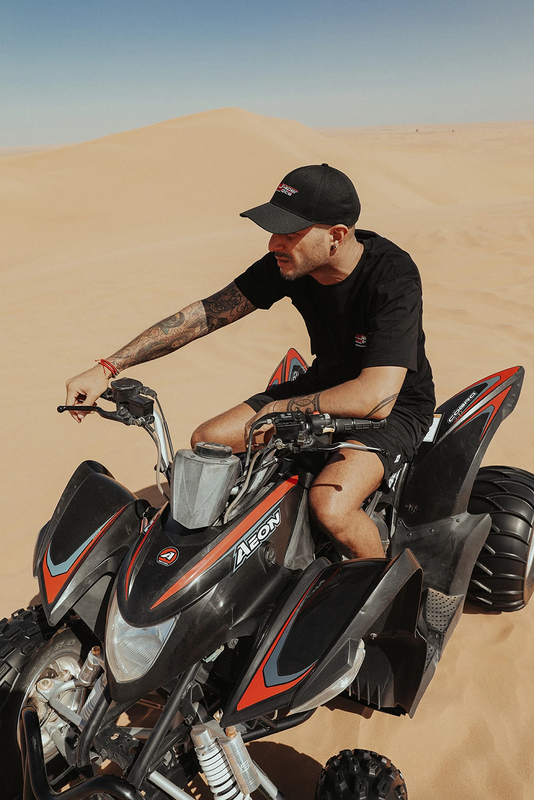 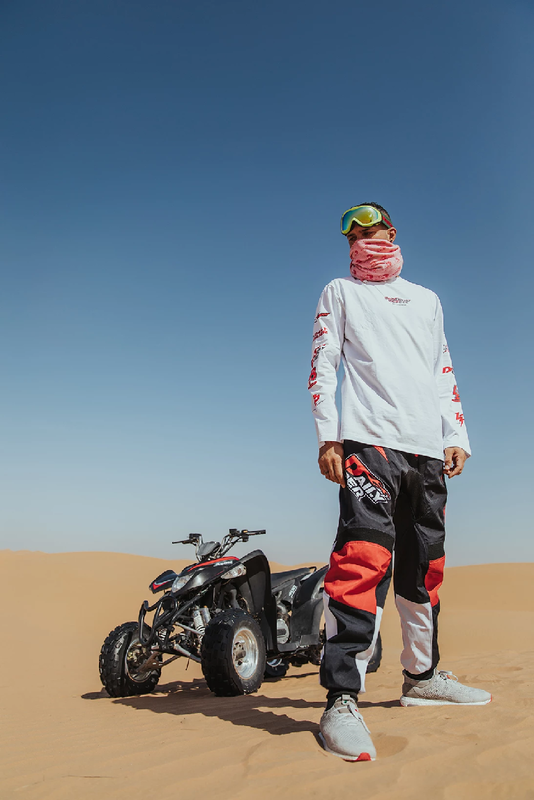 The capsule is inspired by motocross and features long-sleeve T-shirts with matching bottoms, tees, polo caps, and keychains. 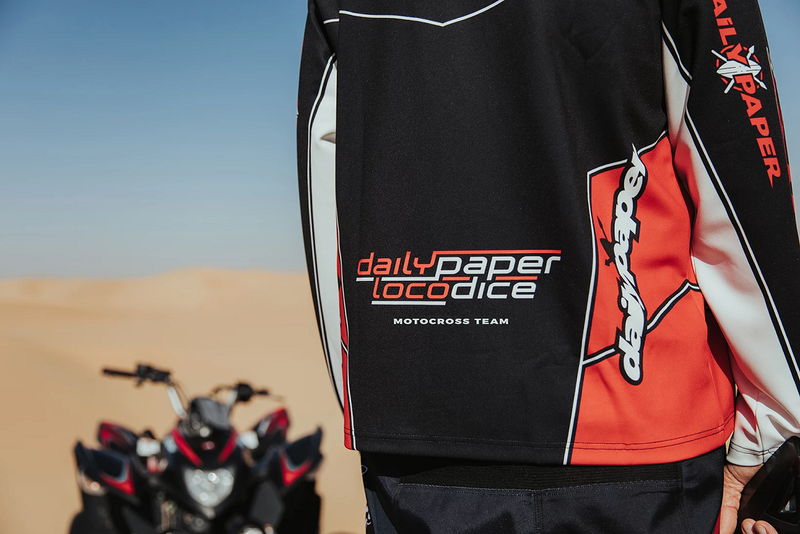 Each piece is branded with athletic-inspired logo detailed with Tunisian-red accents to pay homage to LocoDice’s home country. 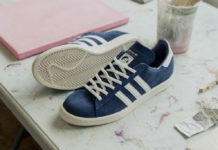 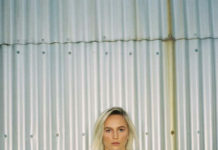 Check out the lookbook below and pick them up at One Block Down in Milan, Italy.